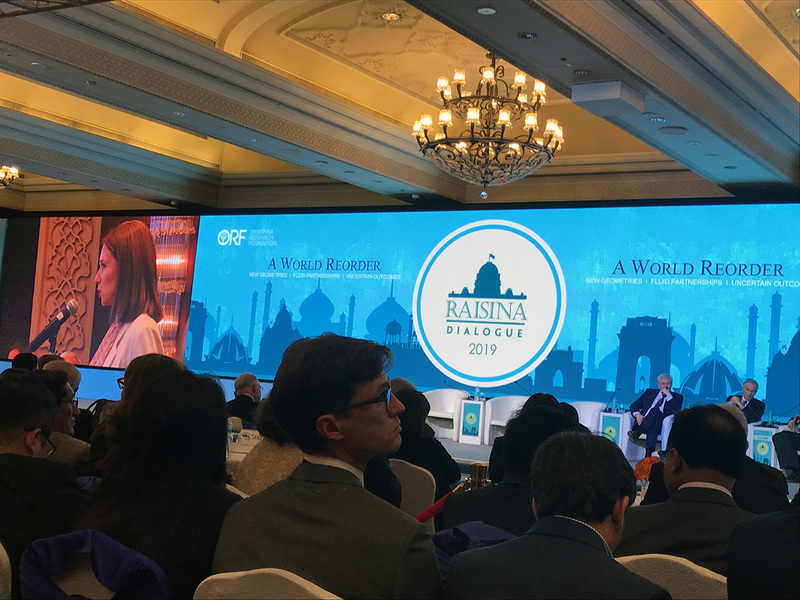 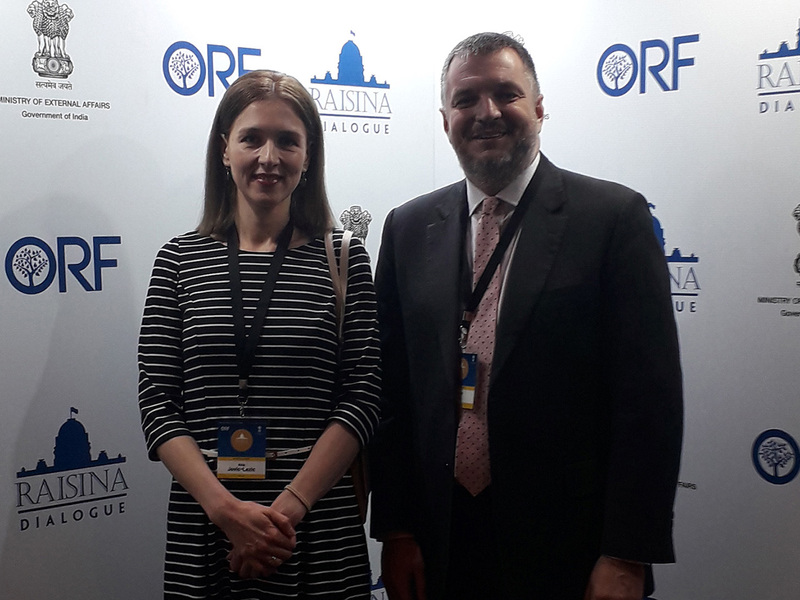 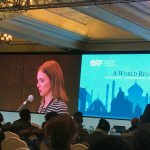 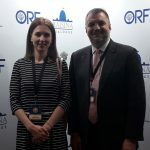 Dr. Ana Jović-Lazić, an IIPE`s Research Fellow, participated at the multilateral conference “Raisina Dialogue”, which was held from 8 to 10 January 2019 in New Delhi, and organised by the Observer Research Foundation and the Ministry for Foreign Affairs, the Government of India. 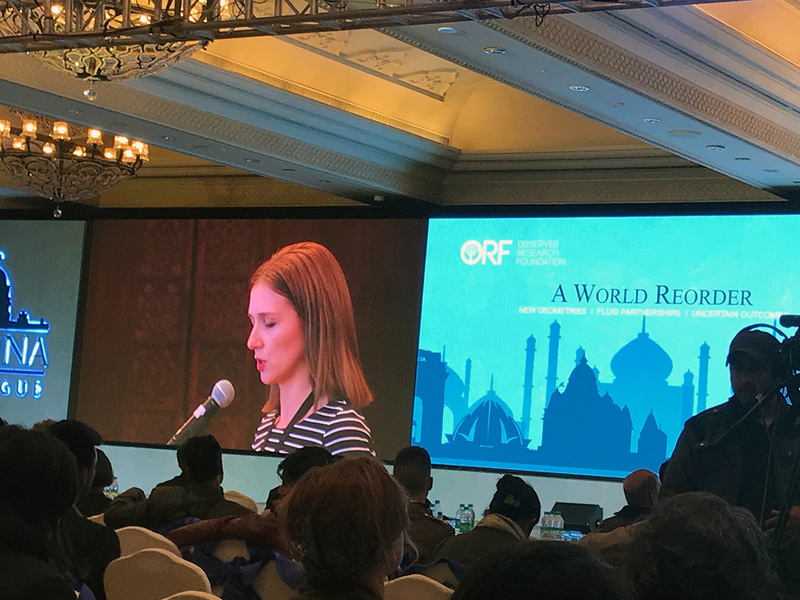 The conference titled “A World Reorder: New Geometries, Fluid Partnerships, Uncertain Outcomes” was dedicated to addressing the most challenging issues facing the global community. 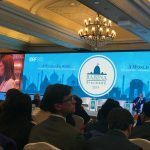 During the 3-days long conference, more than 30 panel discussions were attended by heads of states, cabinet ministers, and other government officials, as well as members of academic community, representatives of the private sector, and the media from 92 countries.